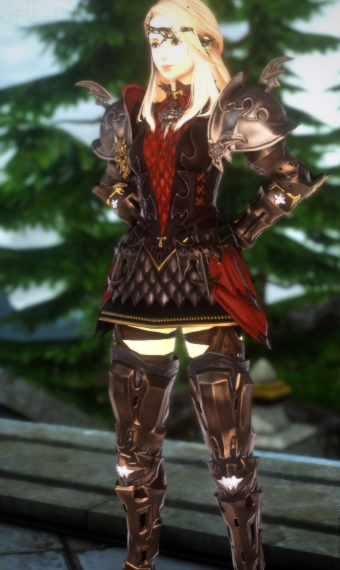 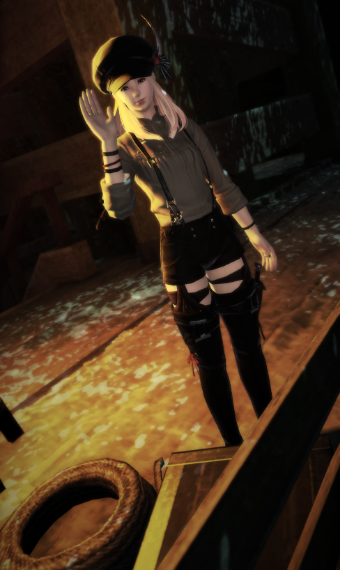 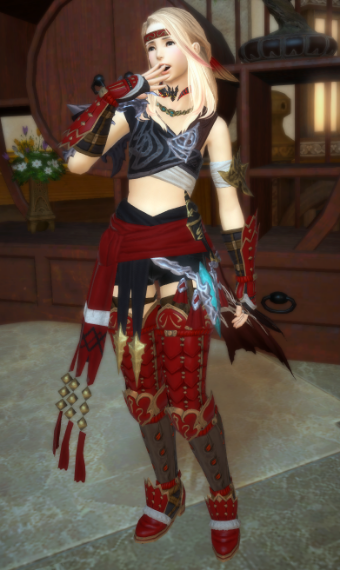 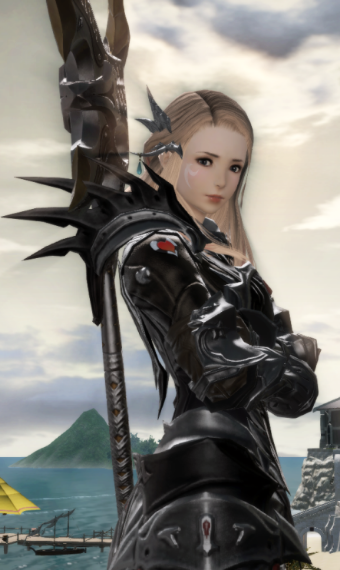 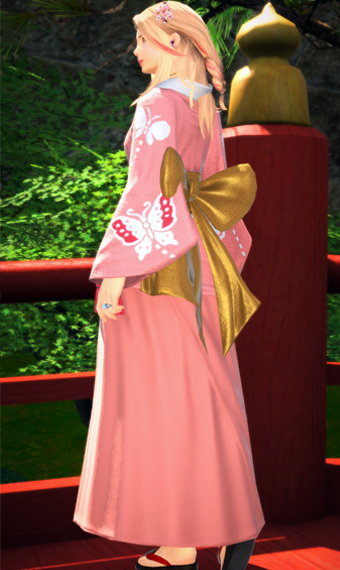 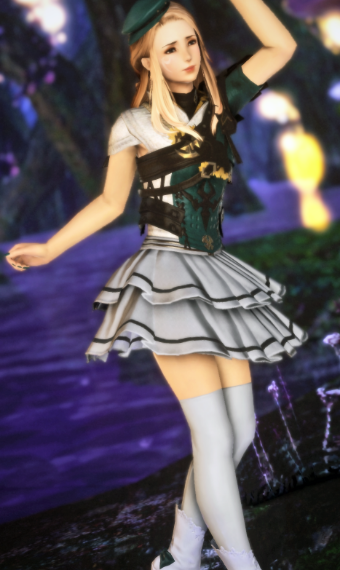 My current DoL glamour, but can work for all classes on female Hyur. 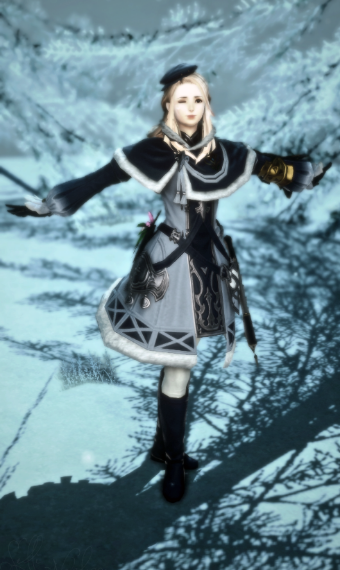 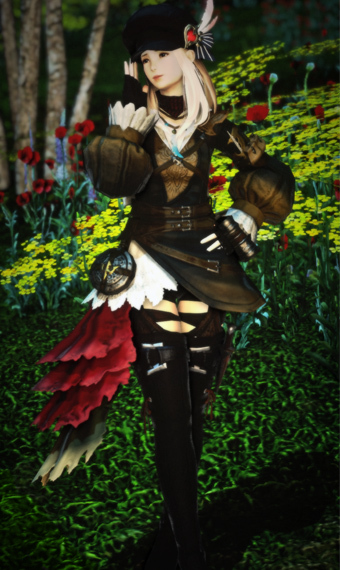 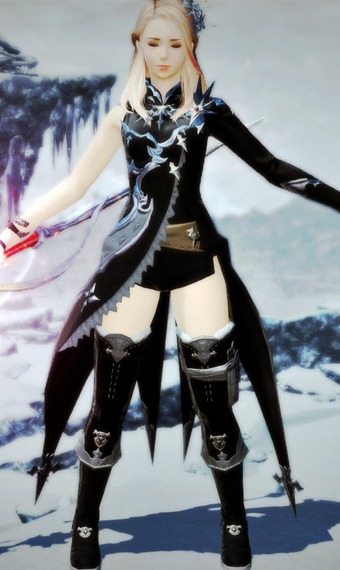 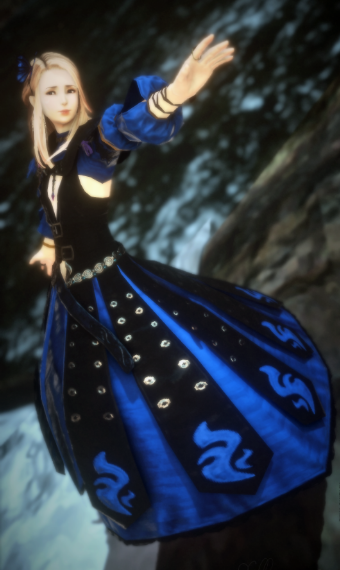 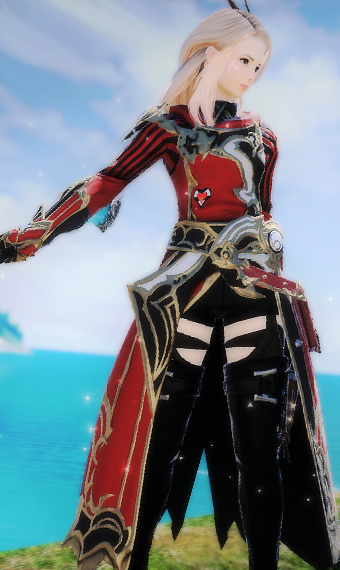 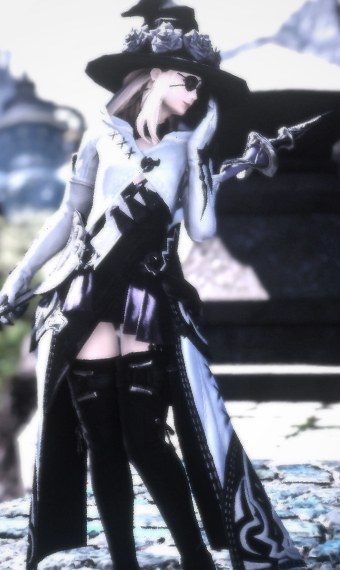 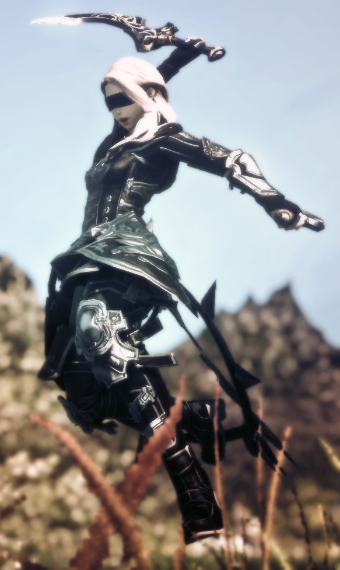 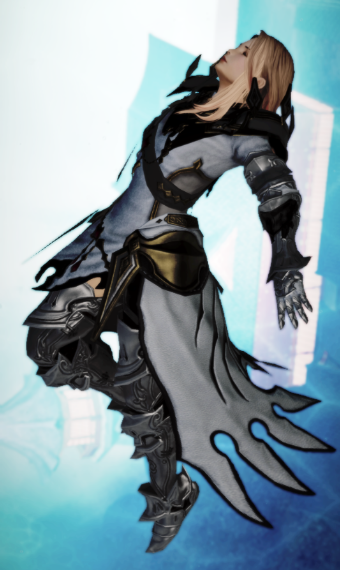 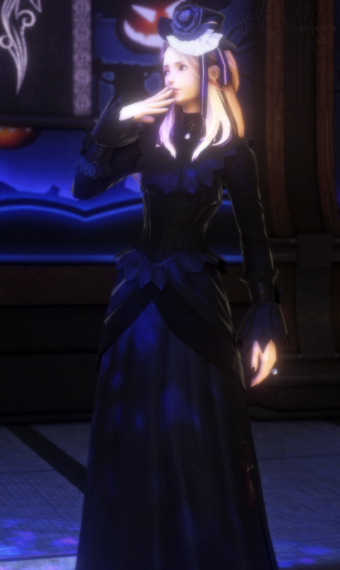 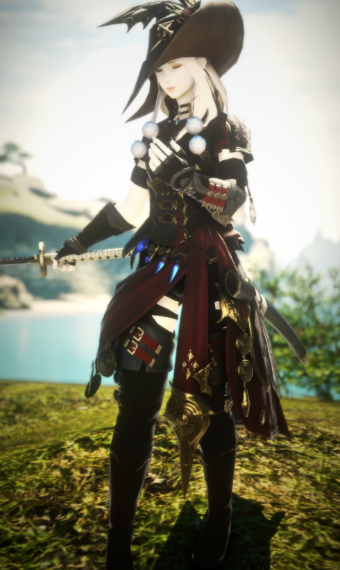 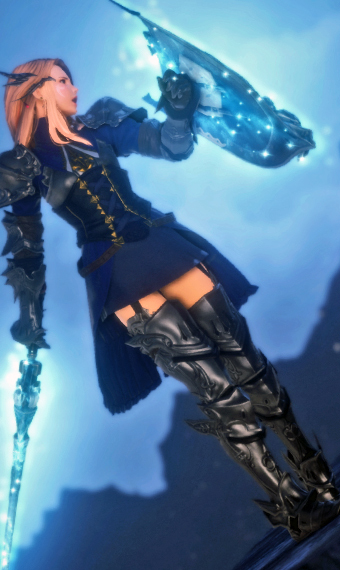 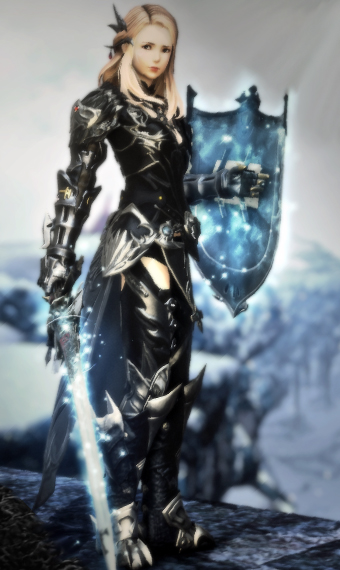 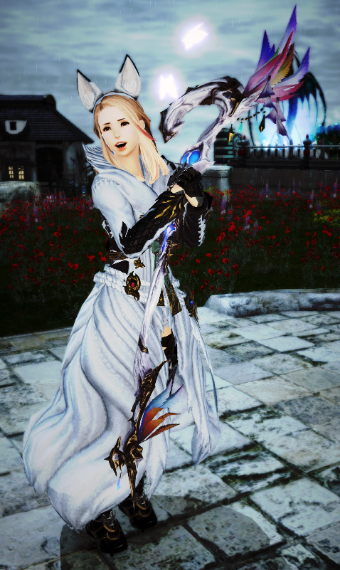 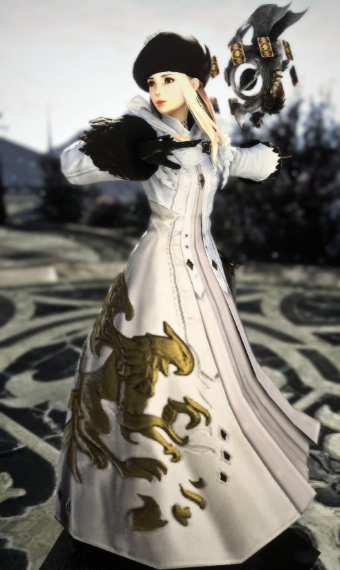 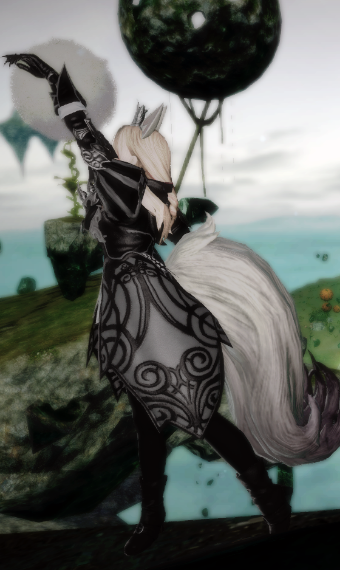 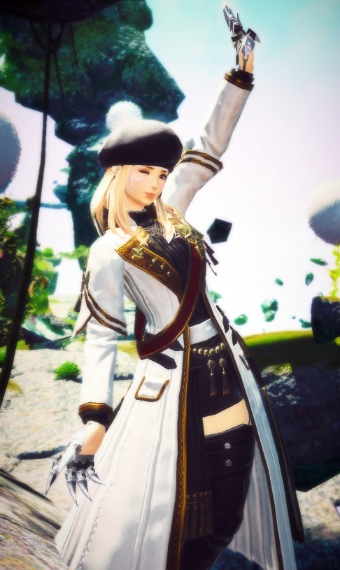 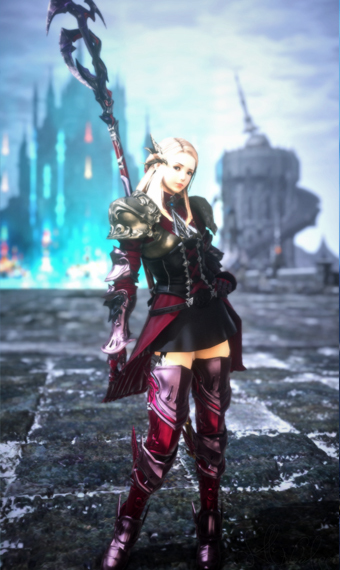 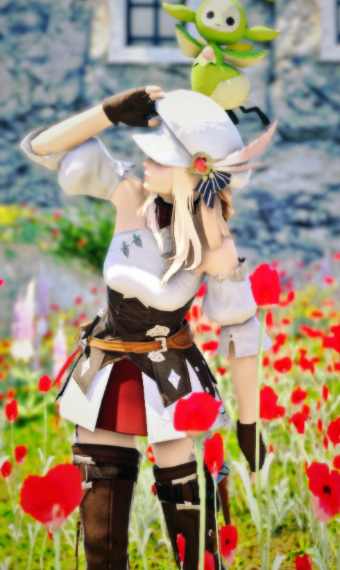 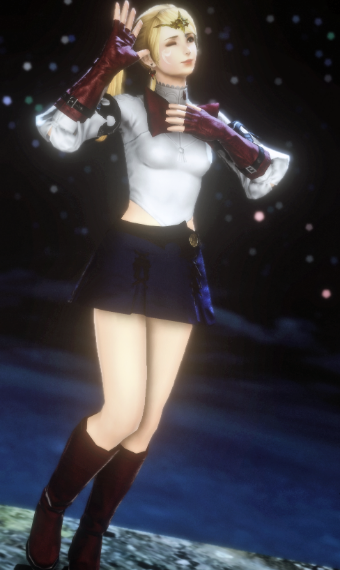 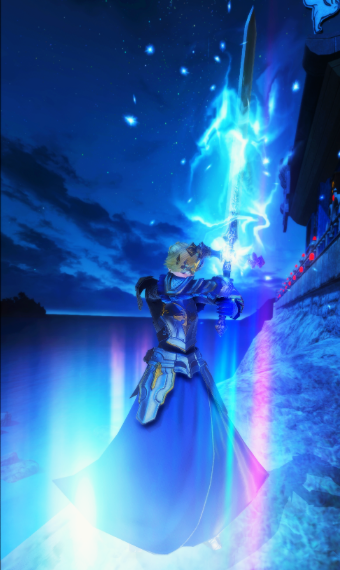 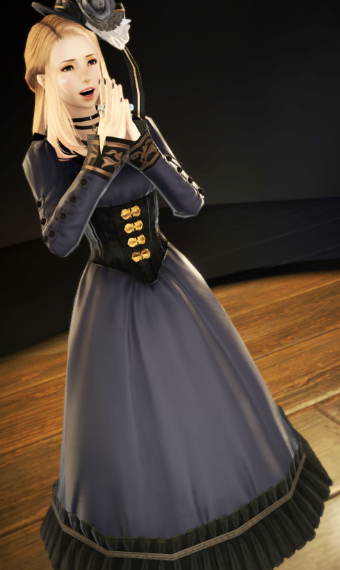 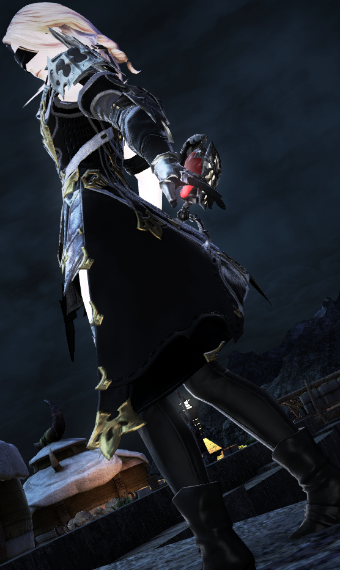 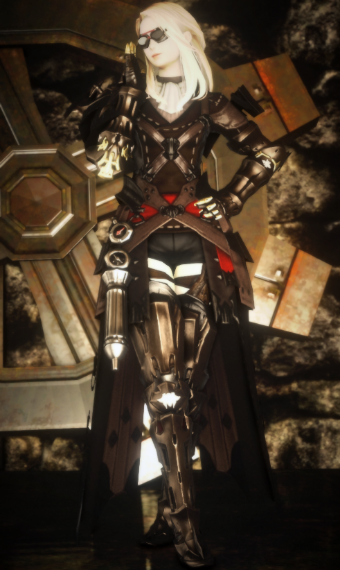 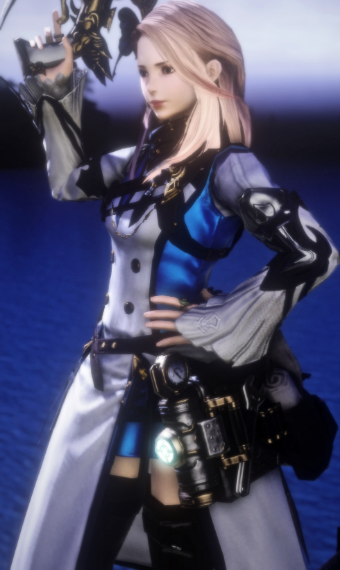 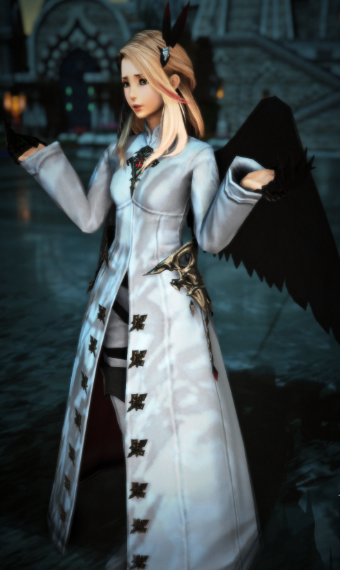 Gloves make this glamour level 60. 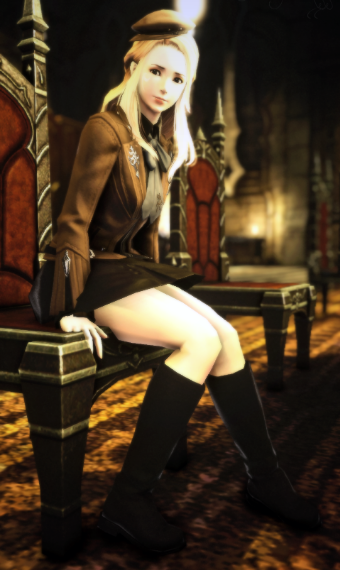 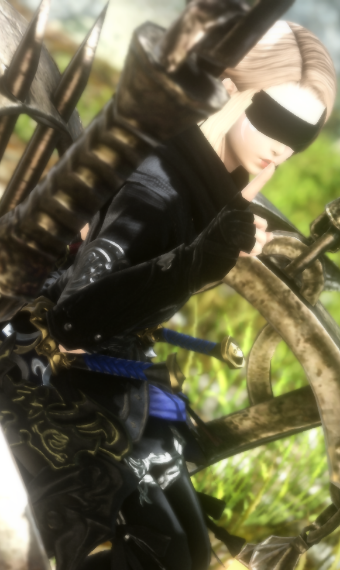 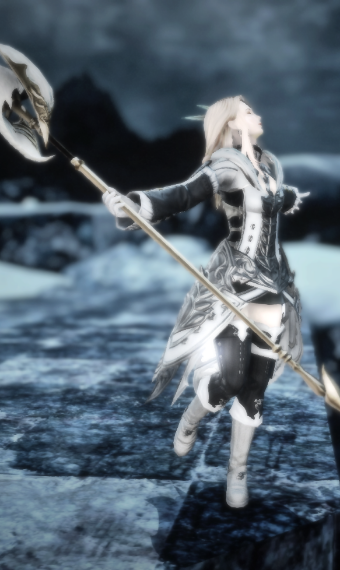 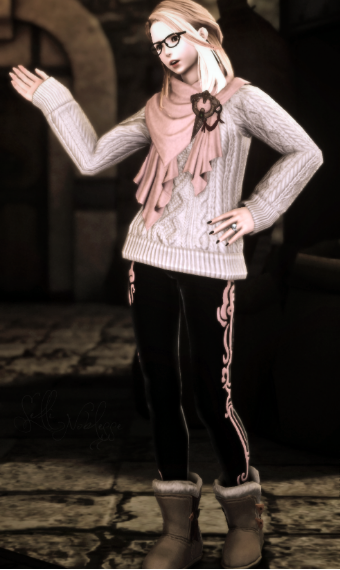 For more screenshots and glamour, find me @SelliNoblesse on Twitter, Instragram, and Tumblr!